#10. Still not mobile-optimized? Do it now. Get ready for the 2017 holiday season and go Pro! In the blink of an eye, summer will soon come to a close, and the busiest shopping season of the year will be upon us! 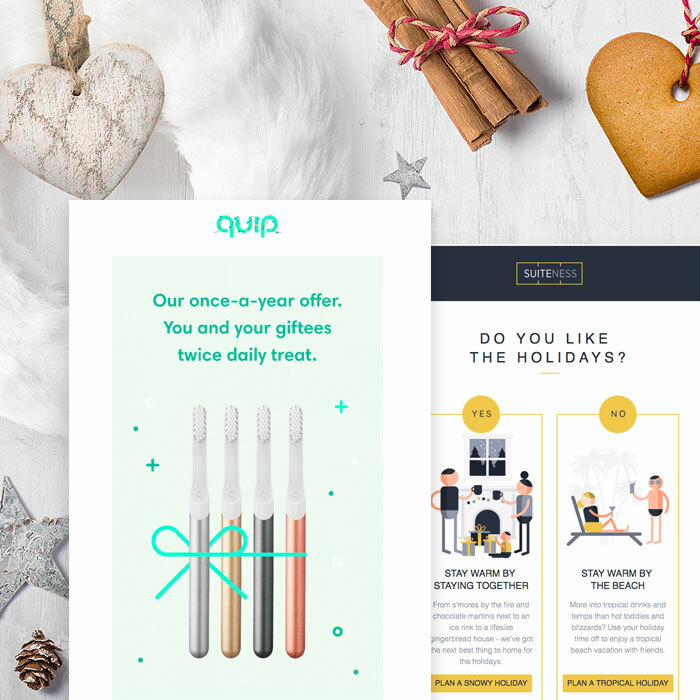 July and August are great months to start planning your holiday email marketing strategy, but you don’t have to build out a Christmas campaign next week. A little bit goes a long way to get ahead of the curve by the fall. We put together 10 simple steps to help you get ready for the biggest quarter of the year—without the stress. 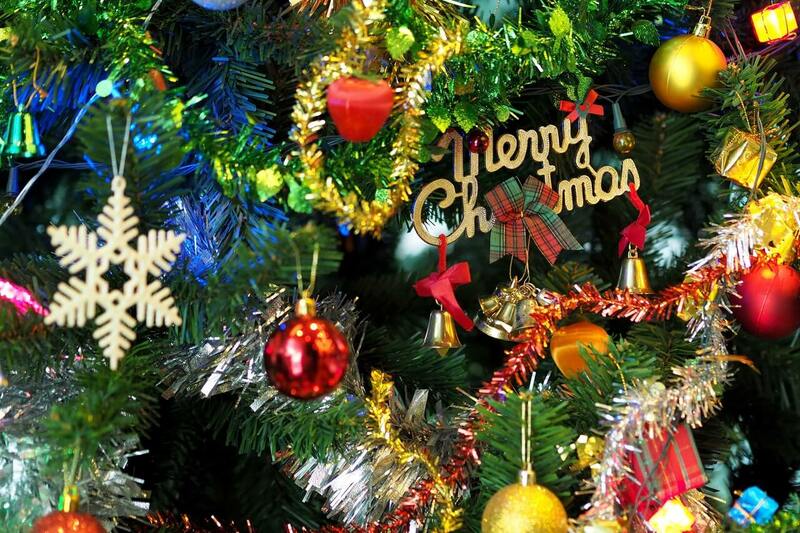 Read on for tips on how to prep for your best holiday email marketing strategy yet. Collate what you know about your audience. Who makes up your audience, and what do you know about them? 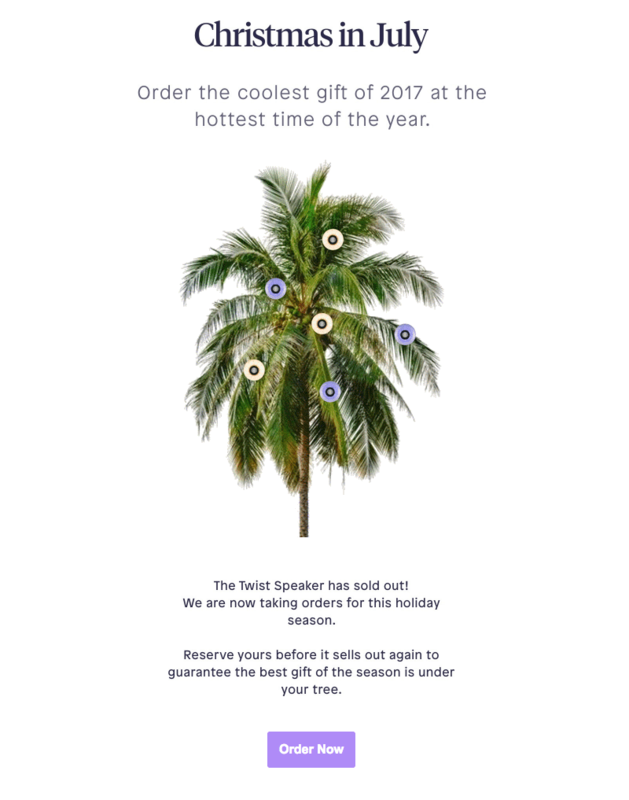 How was the response to last year’s holiday email campaigns? What have you learned in the past year about your audience’s preferences and behaviors? Use the data to determine which holiday email campaigns might carry more weight than others. Check out which e-commerce holidays are the spendiest. Last year, for instance, Cyber Monday became the first ever $1 billion shopping day on mobile. So consider building a campaign around that. Be true to your brand. Which holidays make the most sense for you to celebrate? 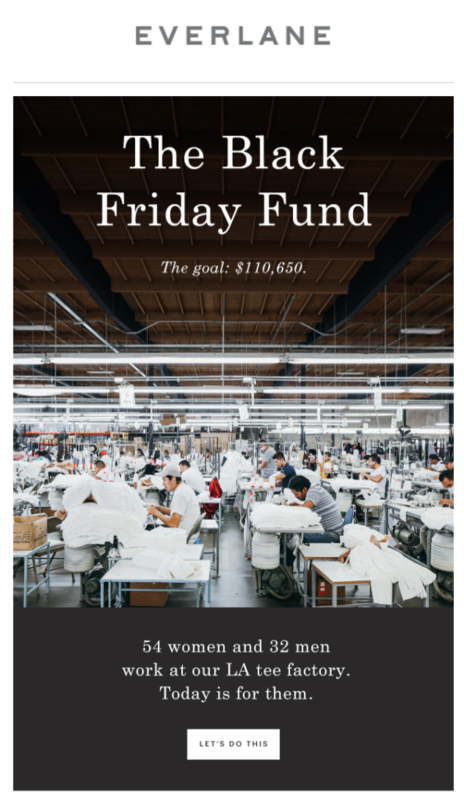 You might fall more into the Small Business Saturday category than, say, Nike. What can you do to start growing your list now to prepare for a successful holiday email marketing campaign? Maybe it’s taking a hard look at your content and considering how you can provide better, higher-value content your readers will click on immediately. It might be time to refresh your blog or newsletter and amp up your social media strategy. You can also create that gated asset you’ve been meaning to develop—like an e-book—to round up email addresses. Maybe it’s digital marketing, an SEO refresh, or a new pop-up strategy—or a combination of some or all of these tactics. Growing your list now means all the work you put into beautiful holiday campaigns will be worth it. Emails are becoming increasingly personalized. Consider how many messages in your inbox include personalized content that’s tailored to you, whether it’s seeing your first name or special deals or events that match your interests. Spend the summer getting to know your audience (incentivize subscribers to fill out a form that gathers more information about them, like their full name or birthdate). Then, use that information to launch effective, personalized emails this holiday season. Thanks to great tools like NiftyImages, adding dynamic, personalized content to email campaigns is super easy. Check out our tutorial How to Create A Personalized Image in Email to get started. It takes a team to create a great email campaign. If your workload slows down in the summer, use the time to think about the ways in which you can improve your email design workflow. A wise place to start is with the email design brief. Better briefs lead to better emails. When you take the time to communicate well with your team, the whole email campaign process goes more smoothly and everyone’s happier. 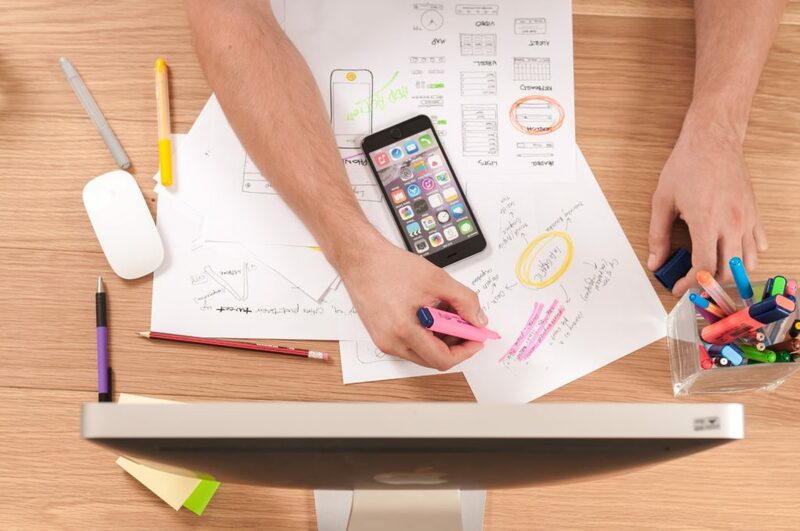 Make sure your briefs are meeting your design team’s needs by checking that they answer these 10 questions. At the beginning of 2017, email marketers and gurus in the industry shared their email resolutions with us, and many of them hoped to increase interactivity in their campaigns. Topping the list were better-animated GIFs, cinemagraphs, geo-targeting, and more engaging photography. If you have an out-of-the-box, exciting idea that you’ve been sitting on all year, start bringing it to life now—and get the approvals you need early! 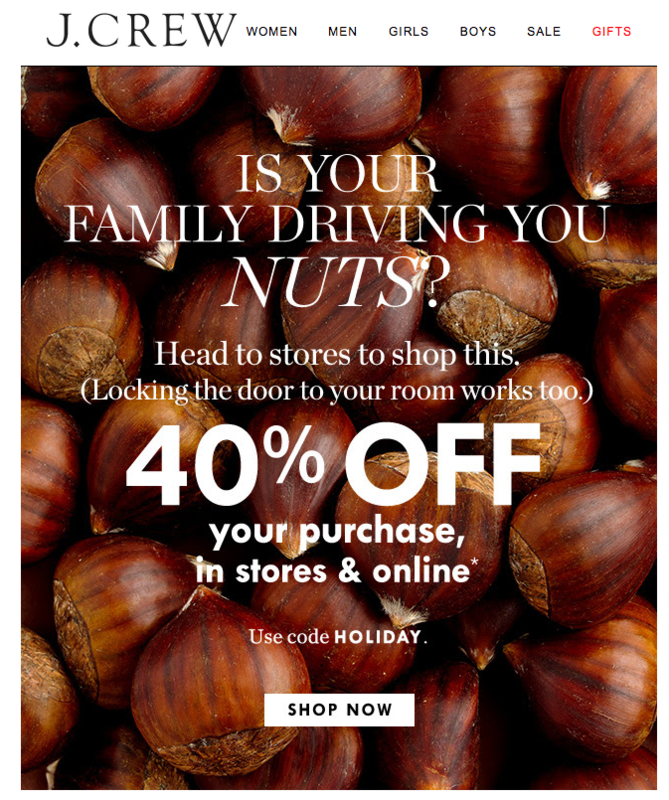 Each holiday season, there are always a few email campaigns that stand out. There are also brands that seem to have fresh, innovative content coming at us almost daily. But, you don’t need to have a 100-person marketing team to pull it off; you can begin vision-boarding the kinds of stories you’ll want to tell at year’s end. Fresh content will help you engage your audience in your holiday email marketing throughout the season. It’s always useful to have email templates on standby for when you need to send a message in a pinch, or to use as building blocks for your big campaigns. Refreshing your templates now means they’ll be ready to go when you need them in the fall. It’s incredibly useful to have a few key templates on standby, including a letter- or text-based template, a promotional template, an announcement/reminder template, a content roundup template, and a multiple-product-feature template. According to research from the Baymard Institute, 68% of online shopping carts are abandoned. 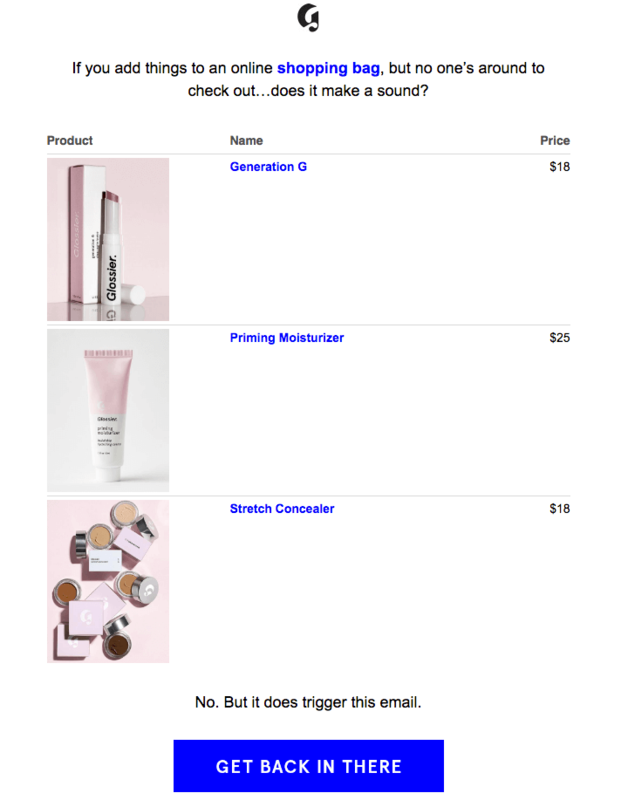 Examine your abandoned cart email campaigns to make sure they’re up to snuff for the holiday season. There’s plenty of room to get creative! You can be clever with copy, include images of the products, offer deals, and create irresistible CTA buttons. Same thing goes for registration abandonment emails. These email tactics can also be used to get your users to finish providing more personal data, too! From the tips above, you can see why summer is the perfect time to gear up for the second half of the year. 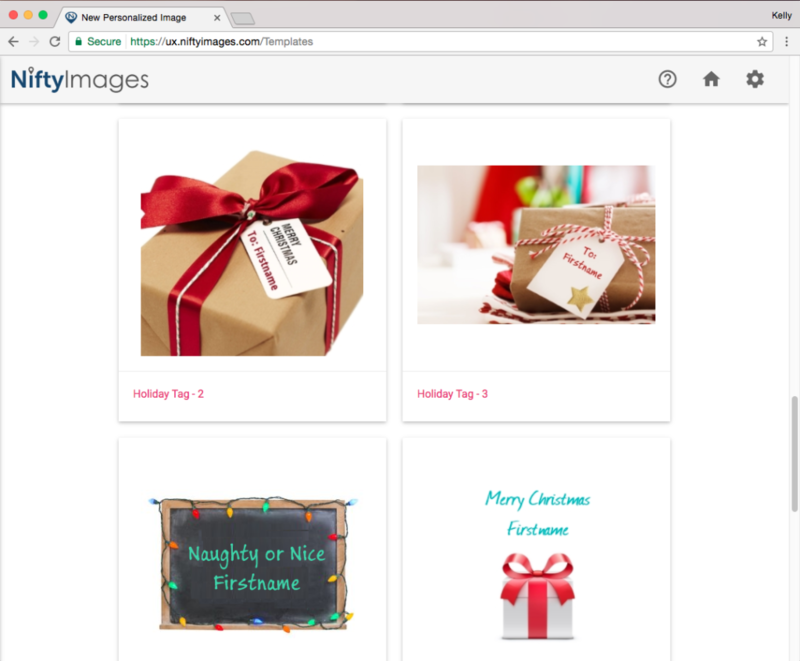 Also, get ahead of your competitors and create beautiful holiday email campaigns in our easy-to-use, drag-n-drop BEE editor. No HTML knowledge is required, and all emails are 100% responsive. Sign up for a BEE Pro free trial!